Ever thought of your child being a chorister? Does your child show musical potential? Are you a supportive family with a love of music, seeking wonderful opportunities for your son or daughter? If so, joining Piccolo Lasso, the most exciting children’s choir in Ireland, may be the ideal environment for your child. 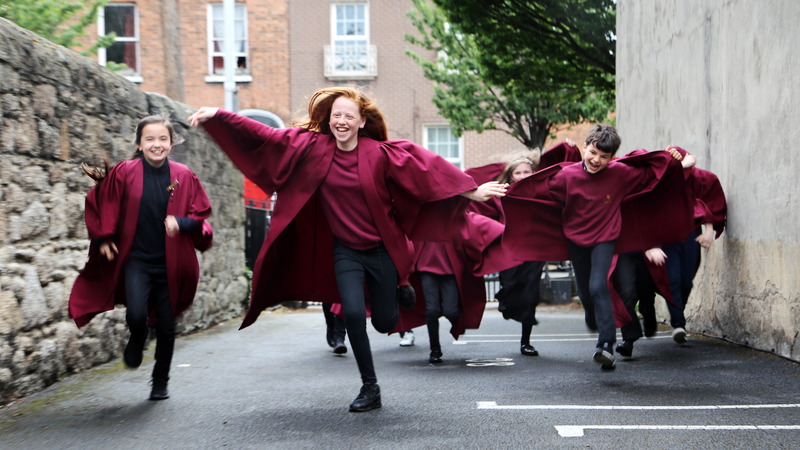 Dublin Choral Foundation welcomes talented, enthusiastic, musical boys and girls between the ages of 7 and 14 to come and meet the members of Piccolo Lasso during their regular rehearsals and have some fun singing! Under the expert and inspirational leadership of Dr Ite O’Donovan, Piccolo Lasso provides a musical education for the twenty-first century, which develops the child’s first instrument, the voice. Not only that, being involved in a choral group helps a child develop skill for life. Read about the benefits here.